Here's the perfect gift for the ardent gardener who already has all the tools and testers needed for success. 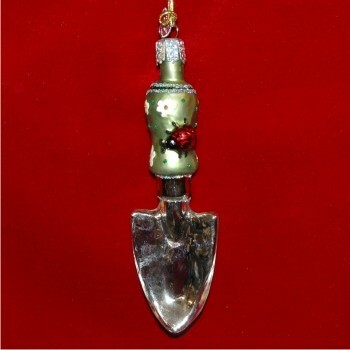 The gardening trowel glass personalized Christmas ornament in all its hand-painted prettiness will delight her on a birthday, the season's first day of gardening or Christmas. We include it in our collection of Mom ornaments personalized by the artist, but the ladybug gardening trowel ornament is suitable for any gal, young or old, who grows a great garden. 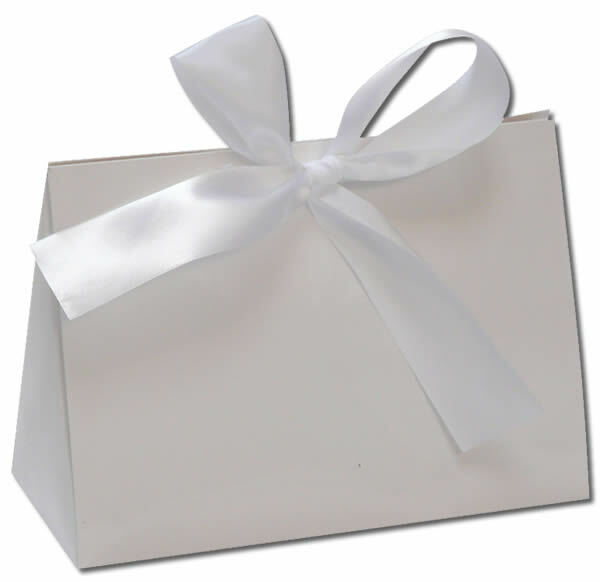 She'll be thrilled to find it waiting in our classic black velvet gift bag. Southern Christmas tree Dec 10, 2015 Hinton W.